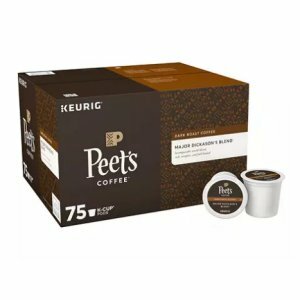 Peet’s Major Dickason’s 120 Single Cups With Free Delivery! The same Major Dickason’s Blend you love, roasted by the same roasters, and treated with the same craft and care as the rest of our coffees. 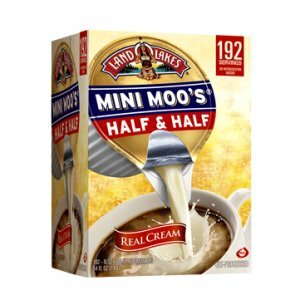 Buy online at ZinHomeDelevery.Com for $88.75 with Free Shipping! 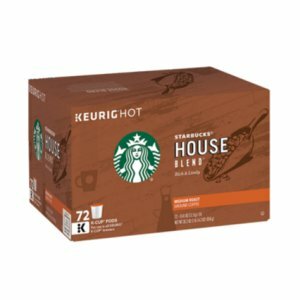 Delivered to your home or business, Folgers Classic Roast Ground Coffee offers excellent value. 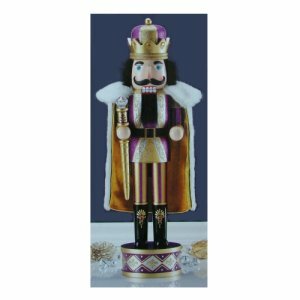 Wooden Nutcracker King 24 Inches Tall Faux Fur on Hair, and Beard. 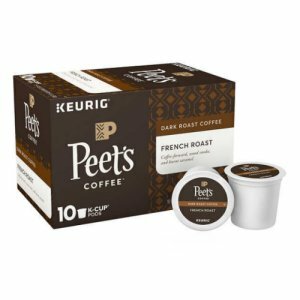 The same French Roast you love, roasted by the same roasters, and treated with the same craft and care as the rest of our Peets coffees. 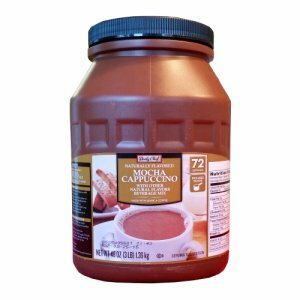 BigCityMarket.Com has recently published a new article on their Site about Wine-A-Rita. 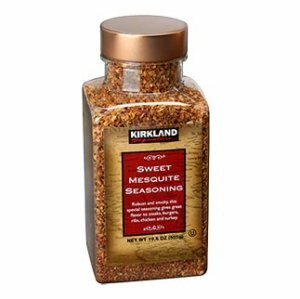 Presented as a Product Guide it provides some very interesting information about all the Wine-A-Rita products. It begins; It was October of 2010 when Donna and Judy (owners of Wine Glace’) granted Big City Market permission to become an online retailer….. Read the full article here. Houts Graphics provides customers with professional websites that incorporate clean graphics along with unique logo designs that will set any company apart.